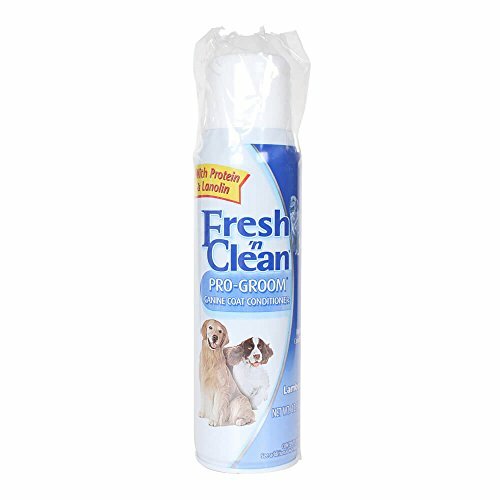 Fresh ‘n Clean Pro-Groom Canine Coat Conditioner contains proteins and lanolin to help improve both your dog’s coat and skin condition. Helps remove tangles, making combing or brushing easier. 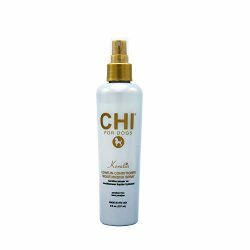 Enhances any color coat and brings out the rich highlights of your dog’s coat. 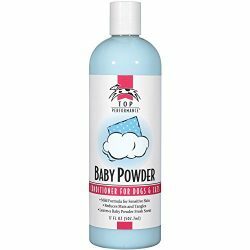 Use as needed to help make his/her coat glow and have that silky texture you love to pet. Contains lanolin to help moisturize both skin and coat. This product can only be shipped via ground carrier within the contiguous United States. It cannot be shipped to a P.O. Box or via any expedited method that may involve air transport. 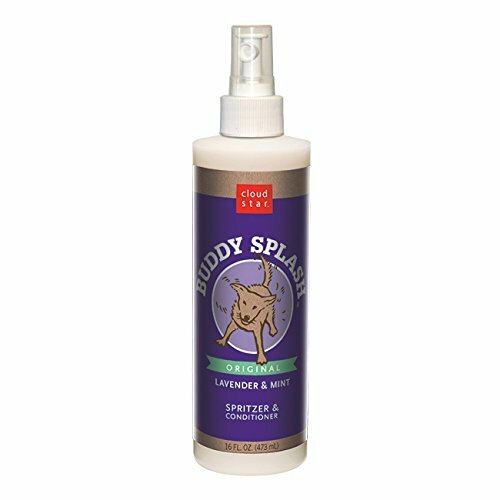 If you have any questions, please call 800-344-6337.Helps your dogs skin and coat stay moisturized and looking radiant. Helps remove tangles, making combing or brushing easier. Enhances any color coat and brings out the rich highlights of your dog’s coat.